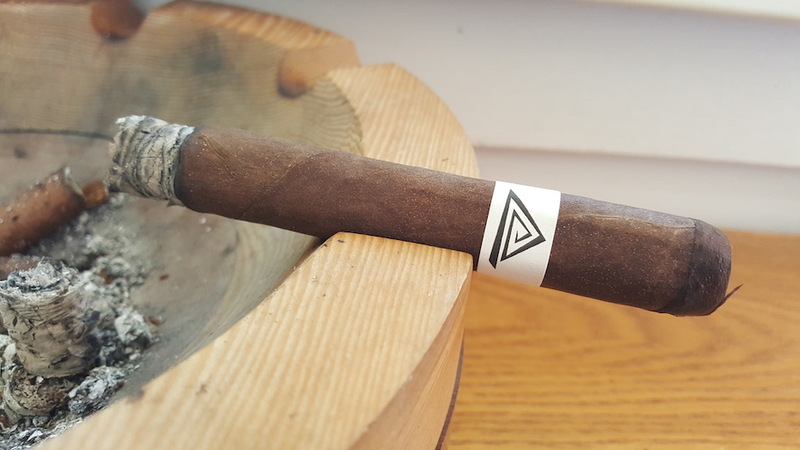 It’s Stog o’Clock, and this time, I check out a relatively new cigar that carried a lot of hype at the 2016 IPCPR trade show. 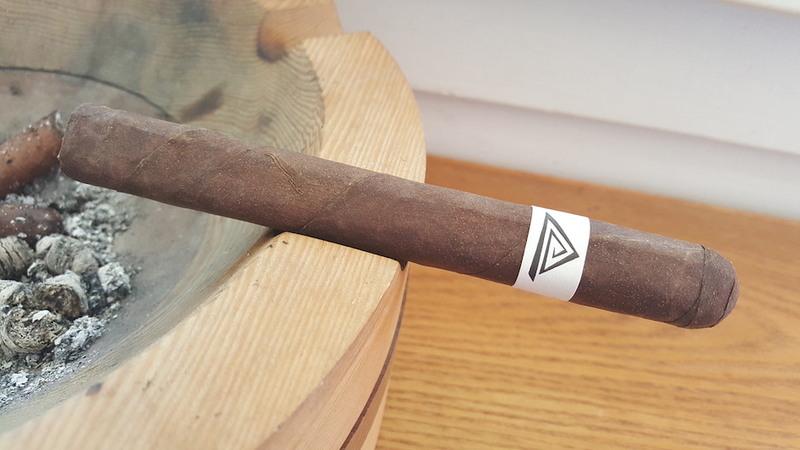 The Fable Fourth Prime is a cigar made in the RoMa Craft factory. 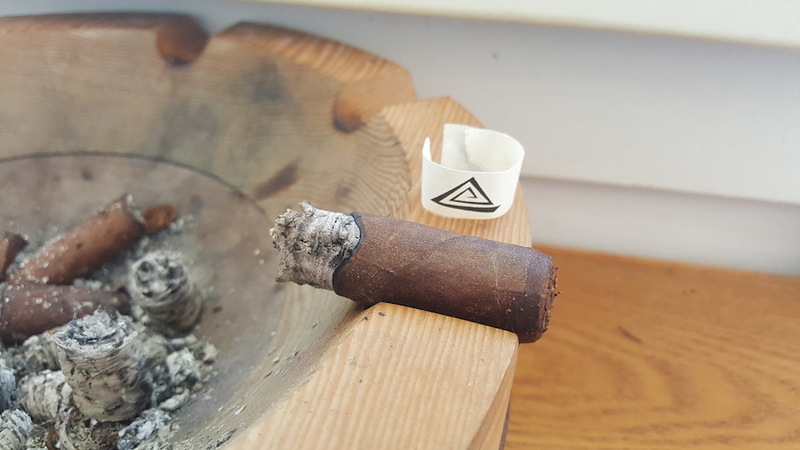 For this review, I picked the Mi size, a 5.75×46 Gran Corona. This blend features a Pennsylvania Broadleaf wrapper, Ecuadoran Habano Ligero binder, and fillers from Nicaragua and the Dominican Republic. On the cold draw, I pick up a distinct creamy cocoa flavor. The wrapper produces a barnyard and cocoa aroma, while I smell more cocoa out of the foot. Once lit, I’m hit with cocoa and black pepper spice alongside a dark leather. Through the nose, salty cocoa pairs with black pepper. The finish offers dried fruit, more leather, and earth. Thirty minutes in, the first third comes to a close. On the draw, I get a delicious mix of cocoa, strong coffee, and leather. Through the nose, black pepper blends with sweet earth. The finish is out of this world with very buttery cocoa and creamy vanilla – the cigar equivalent of a twist ice cream cone. Strength and body settle in at the medium-to-full mark. The second third gets me to one hour. The flavor profile takes a twist. I get more cocoa on the draw with a very spicy black pepper. On the retro-hale, gingerbread and earth complement each other. The finish loses the ice cream mojo and explodes with black pepper and burnt coffee – a surprisingly good combo. Strength and body jump to the full mark. The final third wisps away at an hour and a half. Cocoa and black pepper continue to hit me on the draw alongside raisin. Through the nose, leather and black pepper dance. The finish is a super spicy bombardment of black pepper and deep espresso. Strength and body finish out at the full mark. 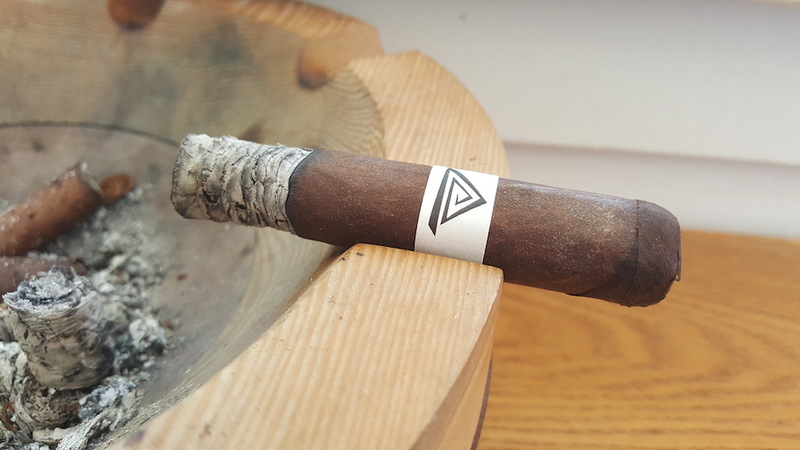 The Fourth Prime is one of the best cigars I’ve had all year. It starts out as an absolute dessert stick and then turns into a bold force of power. It won’t necessarily knock you out, but it does have some kick behind it in the last two thirds. The complexity and depth of this smoke is rare these days, so this is a very welcome addition to the industry. Construction is absolutely perfect. This is a box-worthy cigar that I highly recommend. What are you waiting for? Go find one! You must be at least 21 years old to enter this site.